Manufacturing, processing, and technology intensive companies located in South Carolina have the opportunity to receive a refund for “retraining” employees. Subsequent to approval by the State Board for Technical and Comprehensive Education, by participating in the Enterprise Zone Retraining Program (E-Zone), qualified companies may be reimbursed up to $1,000 per eligible employee, per year, against withholding taxes*, for certain training and education. Only companies engaged in manufacturing, processing, or technology intensive activities at manufacturing, processing, or technology intensive facilities are eligible to participate. A company must spend at least $1.50 on retraining eligible employees for every $1.00 claimed as a credit against withholding on approved retraining ($1000 per person cap, per year). 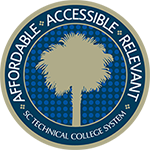 By law, all company participation and ongoing Training Plans must be reviewed and approved by the SC Technical College System, to include a Yearly Review. No initial application fee for new companies. *Company must file quarterly EZA 1605Z and 1606Z Returns, even if $0 claimed. An application package must be submitted for approval. Representatives from local technical colleges will assist in the application process. 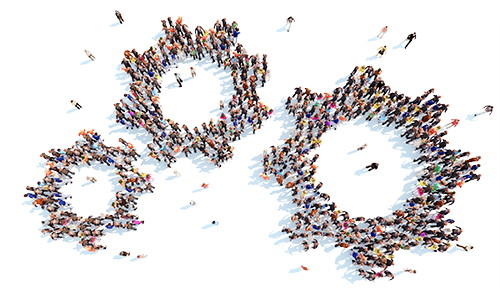 Retraining of eligible employees must be necessary for the qualifying business to remain competitive or introduce new technologies.